The daughter of a Hawaiian father and Norwegian-American mother, Kristiana Kahakauwila was raised in Southern California but often visited family in Hawaii. This upbringing gave her the ideal perspective from which to view and dissect modern Hawaiian life and culture. 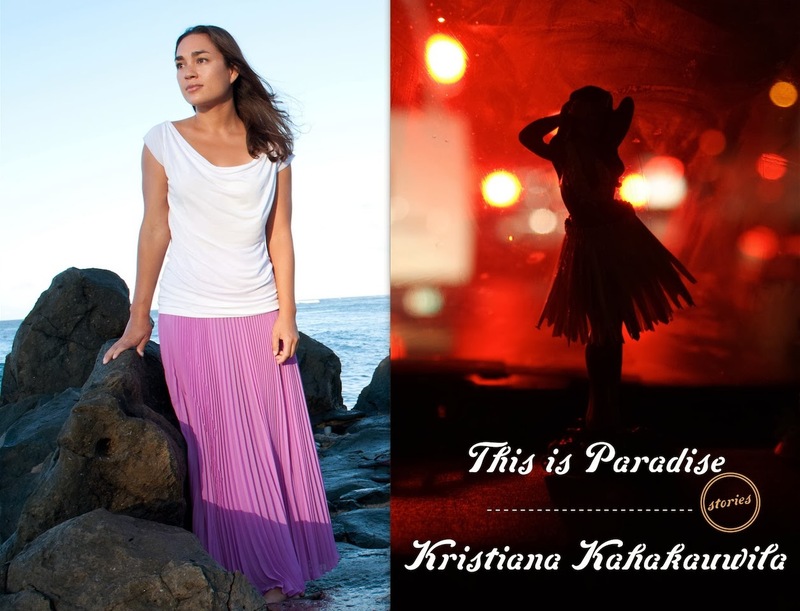 Kahakauwila is both sympathetic and unsparing in her depiction of the lives of real Hawaiians outside Waikiki and tourist traps. She also writes beautifully. This is an impressive debut; I’m anxiously awaiting her next book. An interesting sidenote: Kahakauwila studied writing at Princeton under the tutelage of Joyce Carol Oates and earned her MFA in the prestigious University of Michigan program.